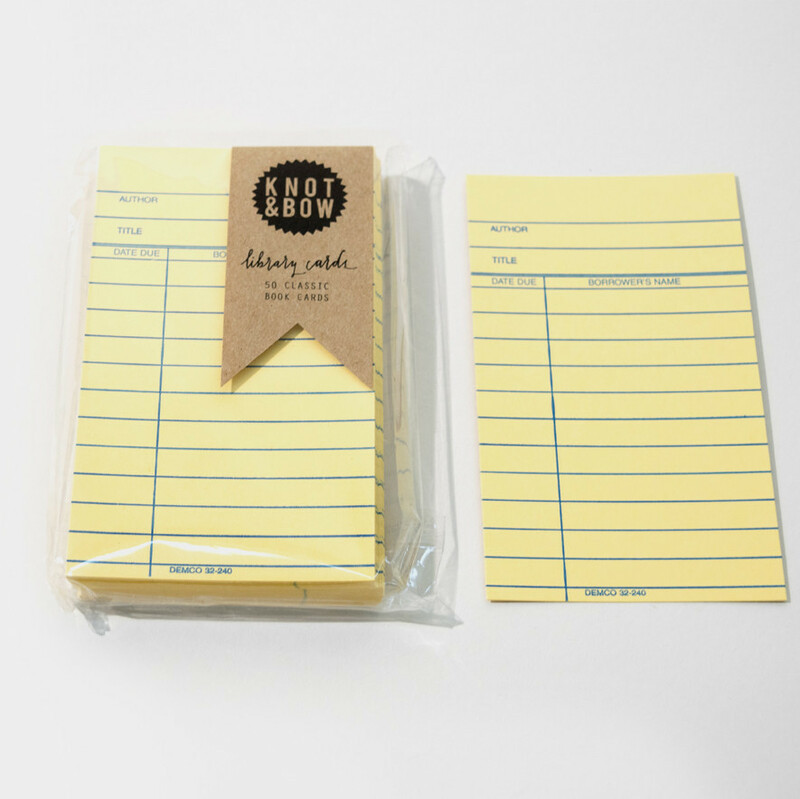 A collection of retro yellow library cards to help organize her ever-growing library of literary favorites. 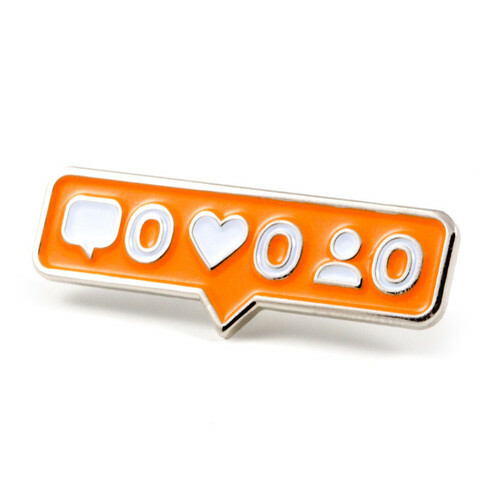 Because she loves sending you hilarious clips from Ellen. 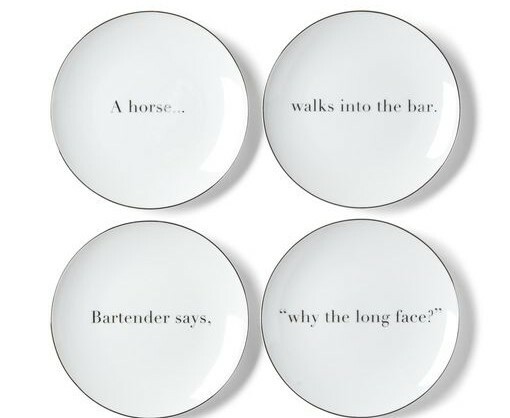 So why shouldn’t her appetizer plates have the same sense of humor? 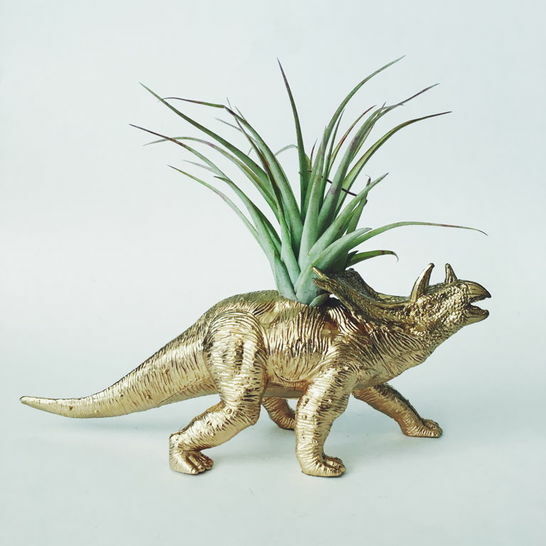 Spruce up her desk with this quirky succulent planter sure to make her smile even after the most stressful conference call. 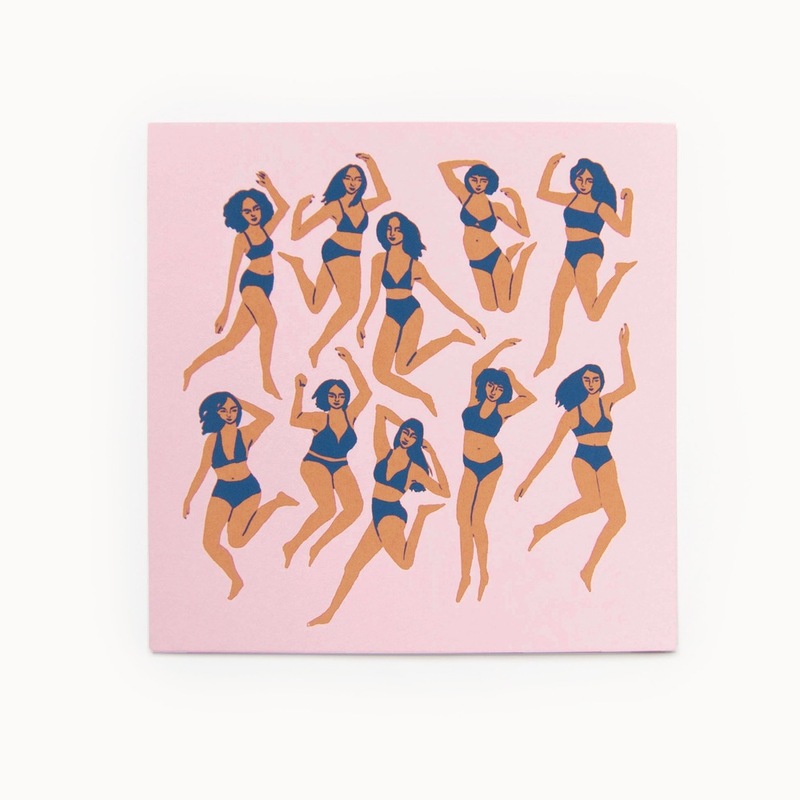 A print by one of your favorite new artists to remind her there never needs to be a reason for an underwear dance party. 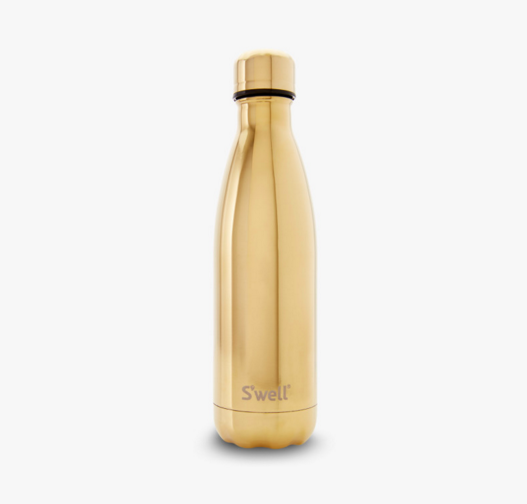 So she can look glamorous and stay hydrated no matter where her day takes her. 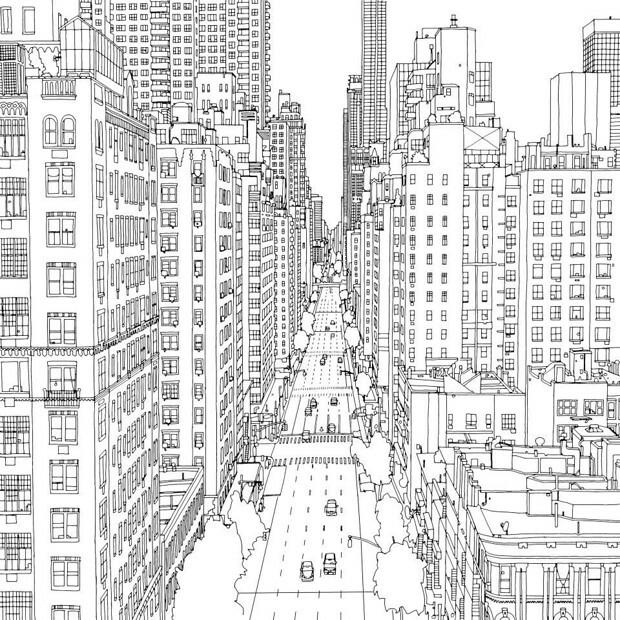 Give her the (trendy) gift of relaxation with this wonderfully detailed coloring book perfect for her rambunctious inner child. 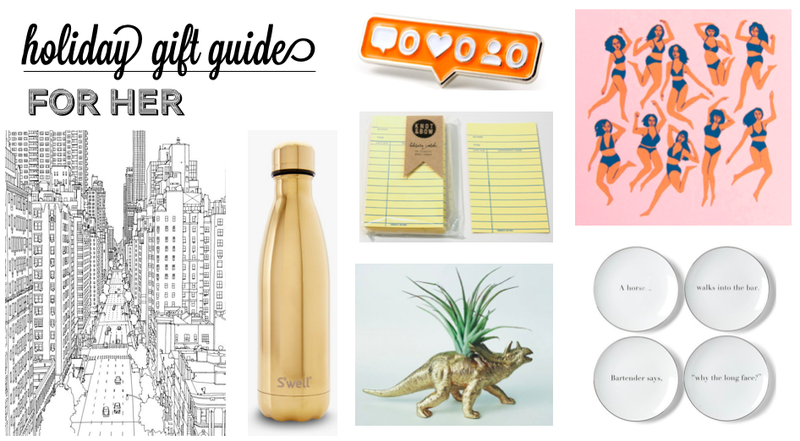 Shop the rest of the 2015 Olio in Iowa gift guide here or check out 2014’s pick for best friend presents.